No. 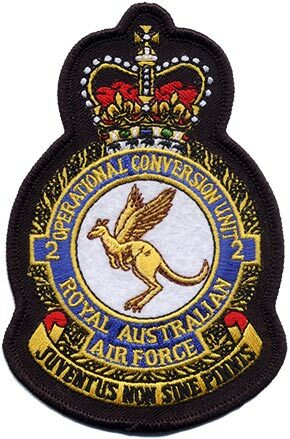 292 Squadron is a Royal Australian Air Force (RAAF) operational conversion unit based at RAAF Base Edinburgh, South Australia. 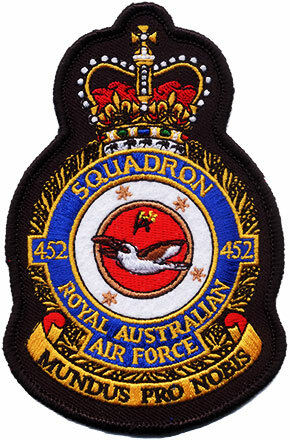 The squadron was formed on 1 January 1977 as the Maritime Analysis Training Squadron and renamed No. 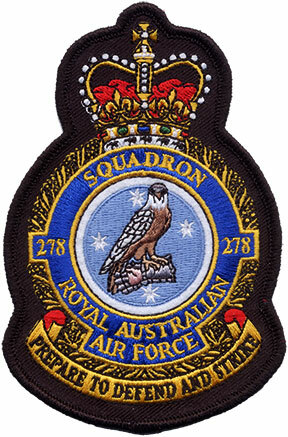 292 Squadron on 27 October 1980. Throughout its history it has formed part of No. 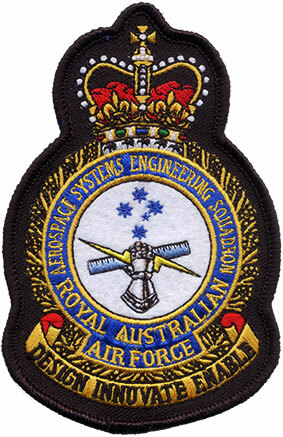 92 Wing and been responsible for training aircrew to operate the RAAF's Lockheed P-3 Orion maritime patrol aircraft. It is also responsible for training Orion maintenance personnel. No. 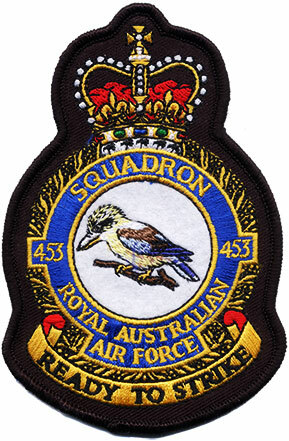 452 Squadron is a Royal Australian Air Force (RAAF) air traffic control unit. 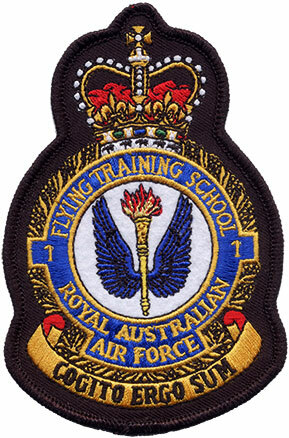 It was established in 1941 as a fighter squadron, in accordance with Article XV of the Empire Air Training Scheme during World War II. 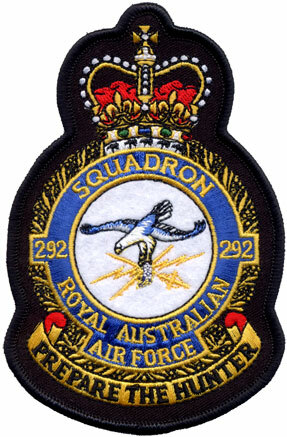 The squadron flew Supermarine Spitfires for the entire war, initially over the United Kingdom and Nazi-occupied Europe. 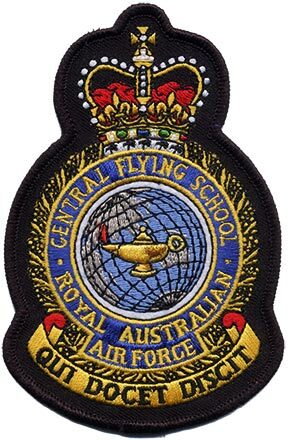 It was later based in Australia and the Netherlands East Indies, before being disbanded in 1945. 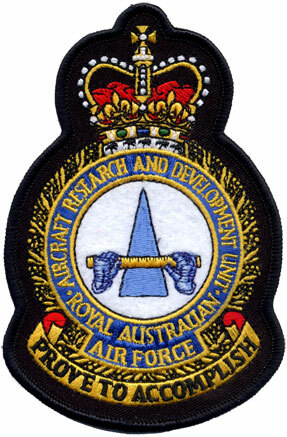 It was re-raised in its current role in February 2011. No. 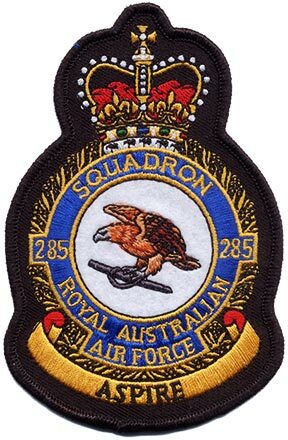 453 Squadron is an air traffic control unit of the Royal Australian Air Force. 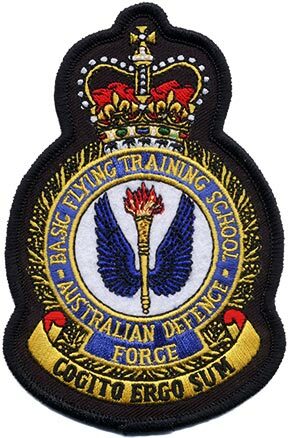 It was established at Bankstown, New South Wales, in 1941 as a fighter squadron, in accordance with Article XV of the Empire Air Training Scheme for overseas service with the Royal Air Force during World War II. No. 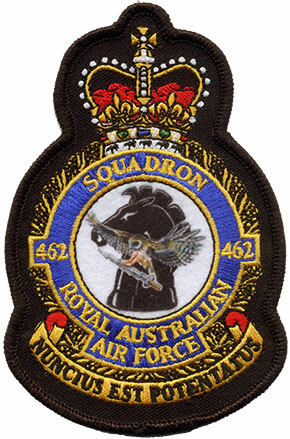 453 Squadron saw combat first in the Malayan and Singapore campaigns of 1941–42. 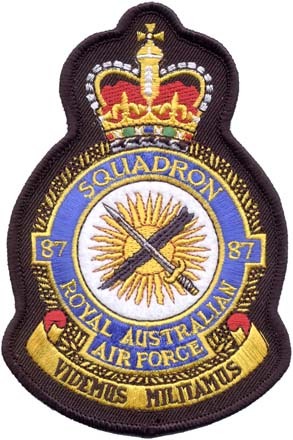 Severe aircraft losses effectively destroyed the squadron and it was disbanded in March 1942. 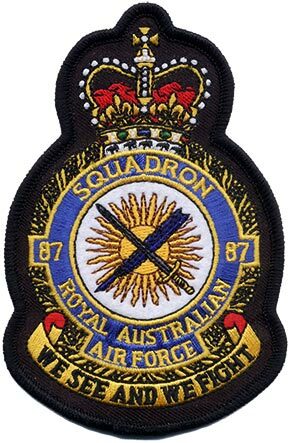 A successor unit by the same name was raised in Britain from mid-1942, to take part in fighting against Nazi Germany in Europe until 1945. 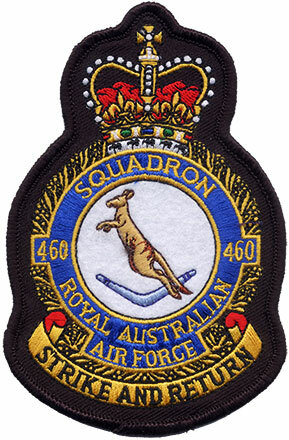 The squadron was disanded in 1946. It was re-formed in its current role in 2011.